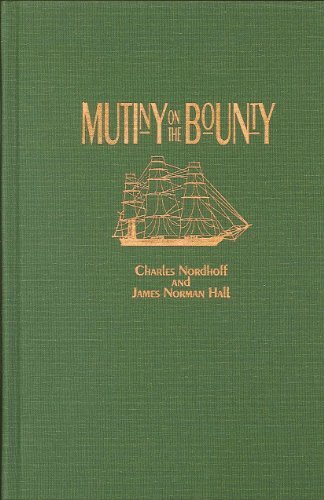 MUTINY ON THE BOUNTY is the thrilling account of the strange, eventful, and tragic voyage of His Majesty's Ship Bounty in 1788-1789, which culminated in Fletcher Christian's mutiny against Captain Bligh. - Like many great works of literature, the novels in the Bounty trilogy appeal to readers both young and old. - Perennial bestsellers. Since their initial publication in the 1930s, the Bounty novels have sold many millions of copies. - The appetite for nautical adventure stories is at an all-time high--as evidenced, for example, by the success of Back Bay's recent repackaging of C. S. Forester's Hornblower novels.